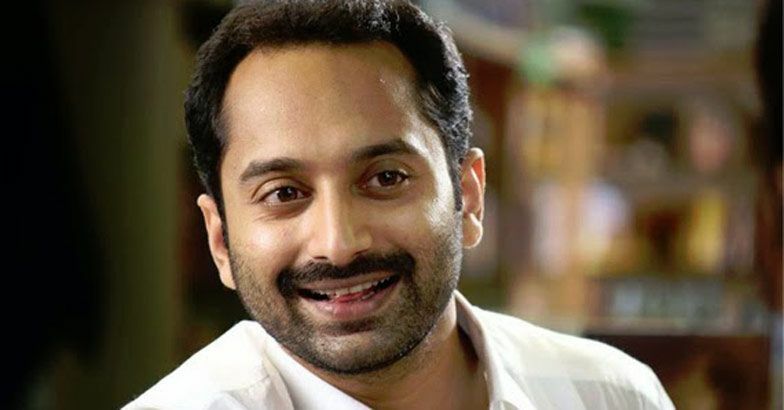 Fahadh Faasil is an Indian film actor and producer best known for his Malayalam films. Fahadh began his film career at the age of 19 by starring in the leading role in his father Fazil’s 2002 romantic film Kaiyethum Doorath, which was a critical and commercial failure. After a gap of six years, Fahadh made his comeback with the anthology film Kerala Cafe (2009), in the short film Mrityunjayam. He attained public attention for his role as Arjun in the thriller film Chaappa Kurishu (2011). Fahad won his first Kerala State Film Award, the Best Supporting Actor Award for his performance in Chaappa Kurishu along with his performance in Akam. He achieved critical acclaim and recognition for his roles as Cyril in 22 Female Kottayam (2012) and Dr. Arun Kumar in Diamond Necklace (2012). He won his first Filmfare Award for Best Actor for his role in 22 Female Kottayam. Fahadh achieved further critical and commercial success for his films in 2013, including his performances in the romantic-drama film Annayum Rasoolum, the black-comedy satire film Amen, the road movie North 24 Kaatham, the drama film Artist, and the romantic-comedy Oru Indian Pranayakatha. He won the Kerala State Film Award for Best Actor for his performances as Michael in Artist and Harikrishnan in North 24 Kaatham. He also won his second Filmfare Award for Best Actor for his role in North 24 Kaatham. He followed it up by starring as Shivadas in the coming-of-age drama film Bangalore Days (2014), which rank among the highest-grossing Malayalam films. 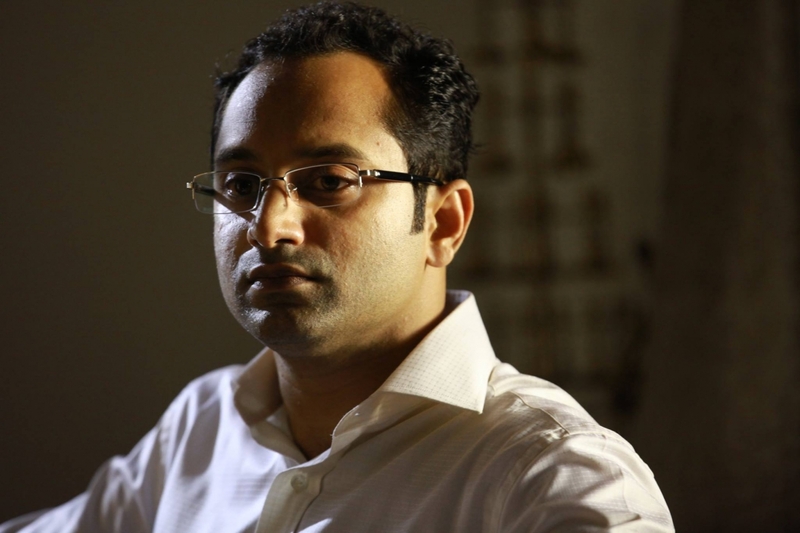 He produced and starred as Aloshy in the 2014 period film Iyobinte Pusthakam under his production company, Fahadh Faasil and Friends Pvt Ltd. Fahadh achieved much success for his roles as Mahesh Bhavana in Maheshinte Prathikaaram (2016), Indian diplomat Manoj Abraham in Take Off (2017), and Prasad in Thondimuthalum Driksakshiyum (2017), with Maheshinte Prathikaaram winning the Best Feature Film in Malayalam Award at the 64th National Film Awards. Fahadh is the son of film director Fazil and his wife Rozina. He has two sisters, Ahameda and Fatima, and a brother, Farhaan Faasil. He completed his schooling from SDV Central School Alleppey, Lawrence School Ooty and Choice School in Thripunithura. He went on to pursue his degree from Sanatana Dharma College, Alleppey and M.A. in philosophy from University of Miami, Coral Gables, Florida, United States.